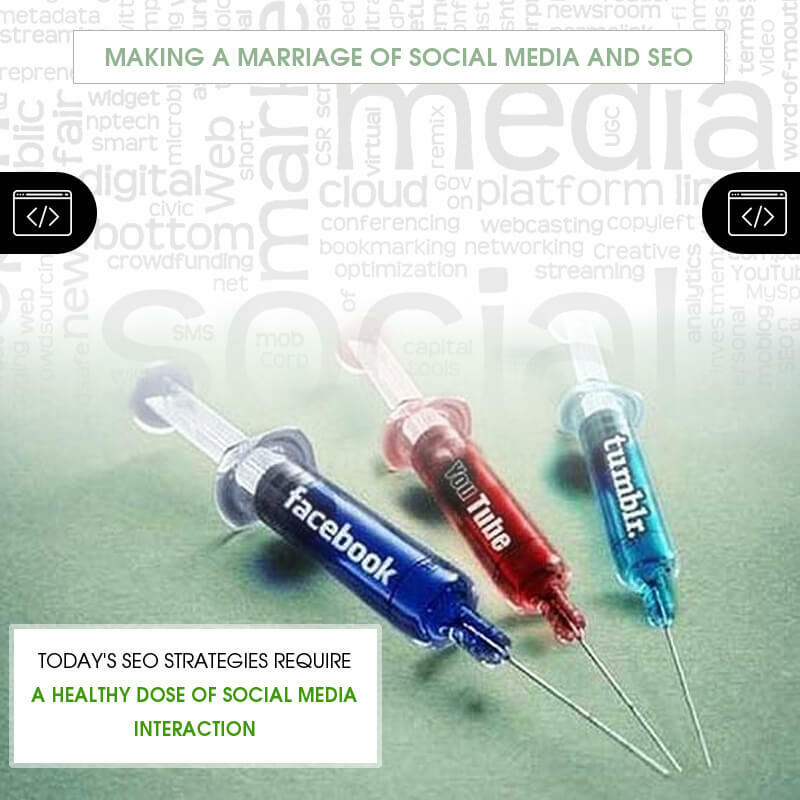 Make no mistake, today’s SEO strategies require a healthy dose of social media interaction and anyone telling you otherwise is either ignorant or trying to lead you astray. Google is tired of the old SEO tactics and is now focusing more on how well your webpages do regarding social media. If people aren’t chatting about your posts, if they’re not sharing, liking, and commenting about your site and its content, then you’re basically standing outside in the rain trying not to get wet. Social media is where the action is. It’s where people discuss the important topics of the day. If your brand isn’t getting that local attention, then your local SEO campaign is going to collapse. It works like this, someone in your area is talking about dog grooming. Your site is about your dog grooming business. The people chatting about dog grooming, who are from your area don’t mention you at all, but cheerfully praise your competitors because you didn’t provide interesting content, nor emphasis regarding your location on your webpages. Without that information people can’t find you, if they can’t find you, they can’t chat about you, share your pics and videos, nor comment on or off your site. Without that interaction the search engines are going to believe you either don’t exist, or aren’t worth indexing higher or at all. An SEO firm that is going to do your local SEO is aware of this. Today’s tools being made available by the various social media sites, not just Facebook or Twitter, allow for fine tuning so that you get the best out of situation. The SEO firm will work hand in hand with you in this regard but you’ve got to do your part. You need content that makes people want to engage interactively. You need well written and engaging text, unique pictures and videos that are well tagged and described with your location in those tags and descriptions. This kind of content should be on every webpage of your site because search engines list webpages, not websites. Titles should include your location as well. You yourself should be taking an active part in social media as should all your employees and supporters. Encourage your happy customers to do so as well and offer discounts to those who do. Every post, like, share, means a boost in your search engine presence and rankings. Update your site regularly and if possible, take pics and videos of popular local events of note. For example, if your site is about dog grooming in your area, and there’s an annual parade like the Fourth of July, then take pics and videos of dogs you’ve groomed at these events and post them. People like this sort of thing and the funny and interesting ones can go viral quite easily. If you think just slapping together a website and hiring an SEO company is all you need, you’re mistaken. This is a long term process that requires your attention along the way. Just being active with social media should be enough to get that local SEO campaign up and running. Think of it as a way of just saying ‘howdy’ to people who’ve an interest in what you provide. It will expand your brand and make you friends which in turn brings in the customers.